Catholic schools within the Archdiocese of Birmingham ensure that as part of their Catholic teachings from Learning and Growing as the People of God, Virtues are a key focus.These virtues show how pupils are growing in their faith, as well as how schools help children to grow. Every half term there is a different focus. 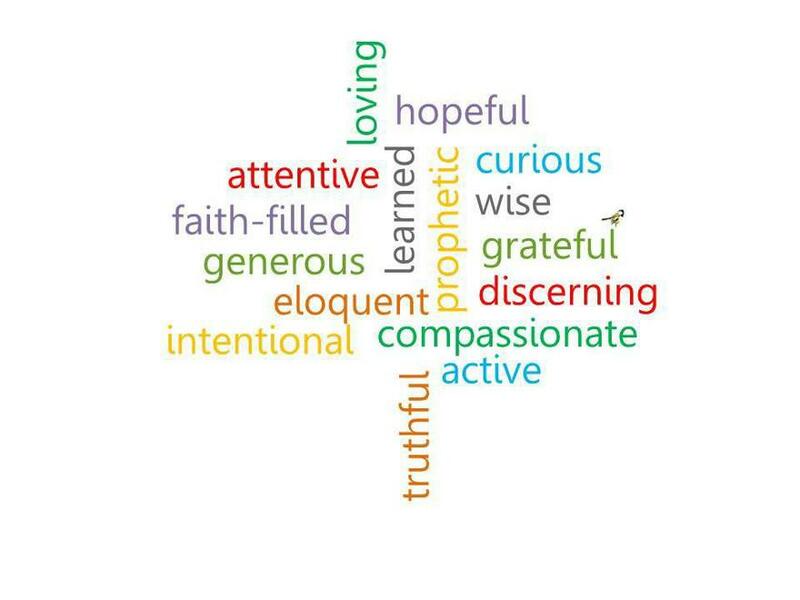 These virtues are taken from the Jesuit Institute which is rooted in the teachings of St Ignatius. They have created a Pupil Profile in which 8 pairs of complementary words have been placed together. The Archdiocese of Birmingham have been allowed to use the Jesuit material and have renamed it the Catholic Schools Profile. Work on the meaning of the words is carried out in class and in assemblies. The work of the children is celebrated on our Virtue Tree in our school.